He's had the most dominant season, but is he ready to make the World title his? The following debate/discussion appears as part of Ultiworld Disc Golf’s preview coverage for the 2018 PDGA Professional World Championship at Smugglers’ Notch resort in Jeffersonville, Vermont. I the spirit of past discussion-based Worlds previews (see 2017’s and 2016’s) we present the following discussion on Eagle McMahon’s chances of winning his first world title. In 2018, Eagle McMahon seems to have finally found the right alchemy to turn his sheer (but previously) unrefined talent into solid, winning gold. Whereas the question before most tournaments in 2017 was “Wysocki or McBeth?”, for many in 2018, it’s been “McMahon or who else?” (for example, 50-percent of Ultiworld Disc Golf’s staff picked McMahon—admittedly erroneously—for the top of their MVP Open podium). However, with McMahon coming off his lowest finish of the season two weekends ago at Maple Hill, should he be the favorite to win the 2018 Worlds? Alex Williamson: McMahon’s shaky start last week at a Maple Hill course with fairways that—disregarding length—closely resemble Brewster Ridge’s did make me think long and hard about McMahon’s chances. However, I think I’ve talked with McMahon more often than any Ultiworld Disc Golf reporter this year. We chatted at length about his time in Switzerland last off-season, about taking second to Schusterick in Pärnu, and I interviewed him after every round of his dominating performance at Konopiště. I’ve been hugely impressed with his determination, focus, and willingness to dissect his flaws every time. Though he hasn’t played as often as McBeth or Wysocki, McMahon is the only Open player who’s had a season you could call anything close to “dominant” (with perhaps the exception of Chris Dickerson, though he hasn’t often strayed far from his Southeastern home). No one can argue that McMahon doesn’t have all the tools to win. If you go with that metaphor, he’s basically a hardware megastore unto himself. Add to that that I think McMahon doesn’t just want it this year but is determined to have it, and I see his slips at MVP being fuel for this week rather than a sign that he isn’t ready to take down his first World title. AW: I’m picking up what you’re laying down, but I think you’ve created a logical loop. It kind of seems like the only way McMahon could prove to you that he’s ready to win Worlds is to…win Worlds. As you point out, there’s never anything on the schedule before Worlds to equal it in pressure and prestige, but in most of this season’s dress rehearsals, McMahon has been on-point. 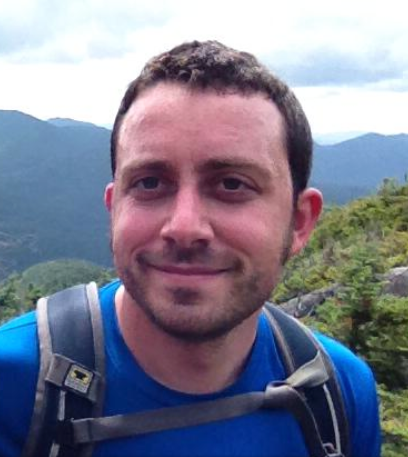 AC: I could probably say something about teleology in response but I’ll stop myself; instead I’ll remind you of the first sentence in my response, and say that I don’t really see my goal here as one where I play the other side of a binary — the Bayless foil to your Stephen A. to put it another way. I don’t particularly like making what appear to be essentialist arguments but when all the results-based evidence from this season pretty clearly points toward McMahon as The Man To Beat in Vermont, I’ve got to go looking elsewhere. 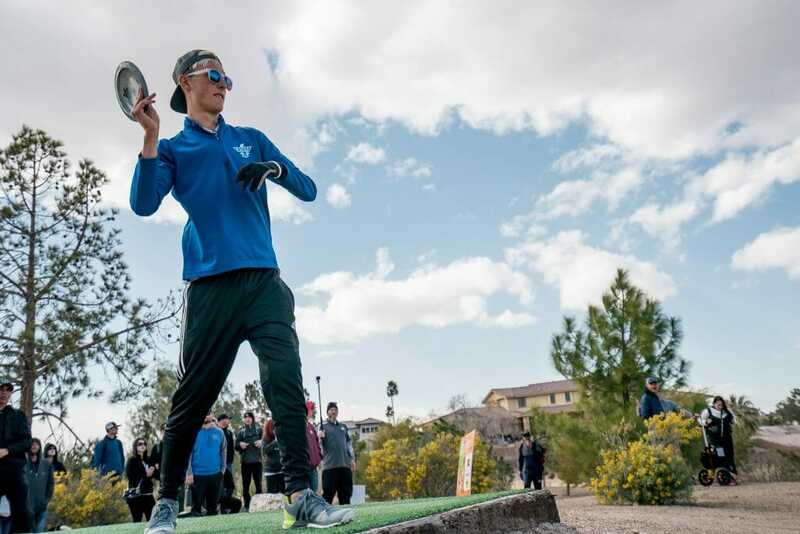 With the season-by-season touring schedule mostly consistent for the last six to eight years McBeth and Wysocki and their world championship winning seasons are the best data we have to go on in terms of what a world championship winning season looks like. Sure, there are some similarities in how McMahon’s results to this point stack up with Wysocki’s from 2016 and 2017, and McBeth’s in the four years prior to 2016. But, this gets more interesting when you look at the seasons McBeth and Wysocki had the years prior to their first world championship win (2015 for Wysocki, and 2011 for McBeth) and compare that to McMahon’s 2018 season so far. I’m seeing more similarities there, especially with Wysocki’s more recent 2015 season. McMahon has had the best season based on results, but it isn’t by much and it certainly isn’t at the level with how McBeth or Wysocki have entered Worlds over the last four seasons. Bringing this back around to the beginning of this paragraph: it’s less a matter of “I won’t pick McMahon to win Worlds, until he wins Worlds” and more so “I can’t find a reliable (to my liking at least) means to decide who is going to win this thing at all!” So, let’s hear it, can you give us some concrete means that will convince me McMahon will win it all this year? AW: 2018 has been a year where the top of the podium at big events has been more often in question than it has in at least five years. I don’t mean to take anything away from skill and dedication it took for McBeth and Wysocki to earn the strings of 1s on their player pages in their championship years, but the field as a whole is getting stronger. I think the similarities you’re seeing in McMahon’s record to pre-World Champ Wysocki and McBeth years (rather than Champ years) could be a symptom of this increase in the competitiveness of the field as a whole. Unfortunately, I don’t think there are any statistics I can cite that would prove beyond doubt that McMahon should be the favorite in Vermont. But I can give you something to chew on. 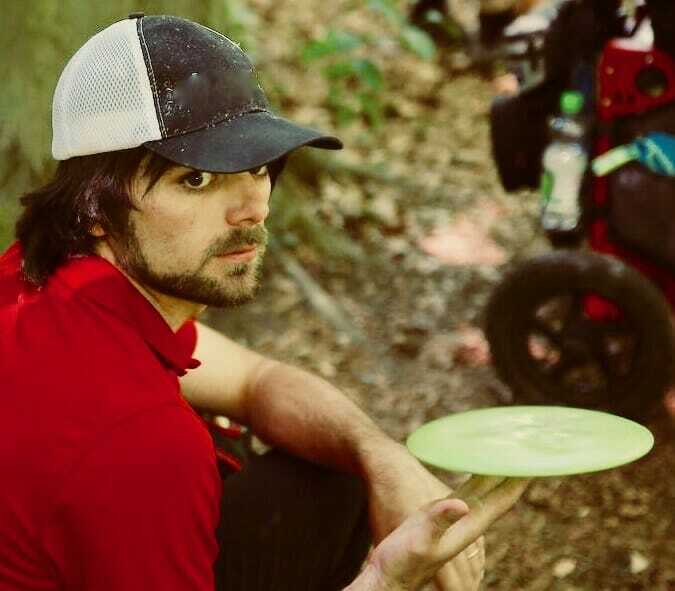 In overall birdie rate at events scored by UDisc Live this season, McMahon’s 49-percent is third just behind Wysocki and McBeth’s twin 50-percents, and his bogey rate is slightly lower than both. However, his OB rate is by far the lowest of the three—and, for that matter, of any Worlds podium pick from any Ultiworld Disc Golf writer. Now, I’ll admit this could be heavily skewed by McMahon’s non-participation in the OB-ridden Ledgestone Open and Utah Open. But, I ask you this: With a course like Fox Run Meadows in play three times, isn’t the smartest money on the guy who’s not only knocking down birdies at almost the highest rate of anyone but also managing to keep it out of OB? AC: Those birdie percentage and OB Rate figures are intriguing indeed and paint McMahon’s chances in a brighter light — one that reflects many of the more abstract points made in your opening statement. Looking through that 2018 UDisc Live player stats page led to some interesting observations. If you sort by OB Rate and eliminate all but the regularly touring players with rates better than .08 who are at Worlds, there are just McMahon (.073), Nate Sexton (.079), and Michael Johansen (.056). We found out last month that “a little OB can go a long way” and less of it doesn’t always mean you finish better — unless you’re missing basically all of it and hitting very nearly every Circle 1 putt like Sexton did at Ledgestone. McMahon is definitely doing his best Sexton impression this season, statistically speaking. But that brings us to the third name: Johansen, with basically the same sample size of tournaments from last season, is this season (take a second to compare the info in those two links), pretty much in the same form as when he did this on these courses last year, except he’s going OB even less, while making more C1 putts. But let’s take a step back — you’re right in pointing out that “2018 has been a year where the top of the podium at big events has been more often in question than it has in at least five years.” And this observation is exactly why I felt it necessary to briefly dive into the OB Rate numbers in light of the mention of Fox Run Meadows. I think the main reason I can’t settle on the idea that McMahon’s chances to win Worlds are particularly great is the reason you highlight: this season has been more wide open in the Open division than at any time in recent history. Throughout all of 2017’s PDGA Majors, NTs, and DGPT events there were seven different Open winners. So far in 2018, there are already seven different winners. In 2016 there were just five different winners across these same categories of events, and from 2015 through 2012 the number of winners each year are four, five, four, and five.1 Plus there’s this small nugget to chew on: that it’s been since Nate Doss in 2005 that an Open division player won Pro Worlds the same year as their first Major or NT win. With so many other players, all competing at a high level this season, not to mention in recent weeks, I think no matter who we’re talking about I’ll keep taking “the field” this year. But, McMahon has, more than anyone else this season, forced his way into and meaningfully disrupted the Wysocki/McBeth paradigm that’s held for the last six years. Those two have been first and second at Worlds the last four years, and I wouldn’t be surprised if that streak ends this season. If it’s McMahon, or not, we’ll have to wait until Sunday to find out. Comments on "2018 Pro-Worlds Preview: Debating McMahon’s Chances To Win In Vermont"